“Is it time we talked about euthanasia?”, an Irish Time article asks. Yes, it is and it is also time to show what happens when a country legalises euthanasia or assisted suicide. We can see, for example, how the number of deaths by assisted suicide has been rapidly escalating in Belgium and the Netherlands. We can, in addition, see that euthanasia or assisted suicide are usually introduced on seemingly very limited grounds and in a short matter of time these grounds are widened to non-terminal conditions such as “unbearable pain and suffering”. This is a common pattern. These developments should be taken note of in months to come when they are presented with a Private Member’s Bill by John Halligan TD in favour of assisted suicide. In the Netherlands, the number of cases of assisted suicide increased by 10% in just one year in 2016 with 6091 reported deaths by euthanasia/assisted suicide. Since 2006 there has been a huge 317% rise in cases of assisted suicide. In recent years the rate of increase has accelerated. This is true not just for the overall number but also for non-terminal cases. In 2016, 141 people were killed because of dementia (564% increase since 2010), 60 for psychiatric reasons (428% increase since 2012) and 244 for “advanced age”. Non-voluntary euthanasia, without an explicit request from the patient, is also permitted. These trends have raised serious concerns regarding the changing role of health care professionals, who are now required to kill rather than cure and take care. Moreover, there is a suspicion that in some cases euthanasia is performed with the purpose of getting organs from the patient. For instance, in Belgium almost a quarter of transplanted lungs are from euthanised patients. In Belgium and Switzerland mental illness can itself be a basis for euthanasia or assisted suicide. 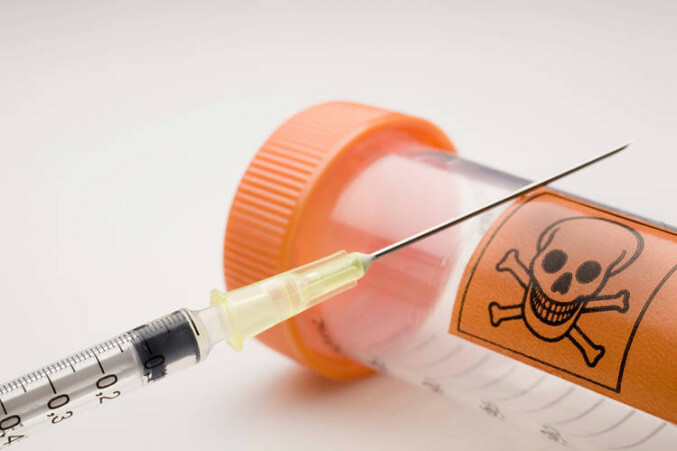 A study published in 2015 in the British Medical Journal shows that of 100 patients who requested euthanasia for psychiatric reasons not even one was terminally ill. They suffered of mood disorders, post-traumatic stress disorders, eating disorders, autism, etc. The most frequent diagnosis was depression. The official report from Oregon shows that the most frequent end of life concerns cited by people requesting assisted suicide are psychological rather than medical. They relate to disability and increased dependence. Being a burden on others is more significant than fear of pain. These laws “normalise” suicide and they are in fact associated with an increase of suicide in the general population because they tell them that it is an appropriate response to the burdens of life. With time, those practises becomes acceptable, creating social pressure and also expectations on the most vulnerable patients and families. More information about euthanasia can be found here.